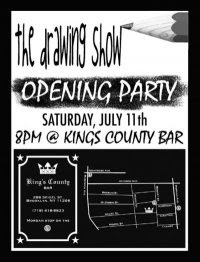 I'll have a piece in this group show tomorrow night. Jaz Harold will as well! Come join us!